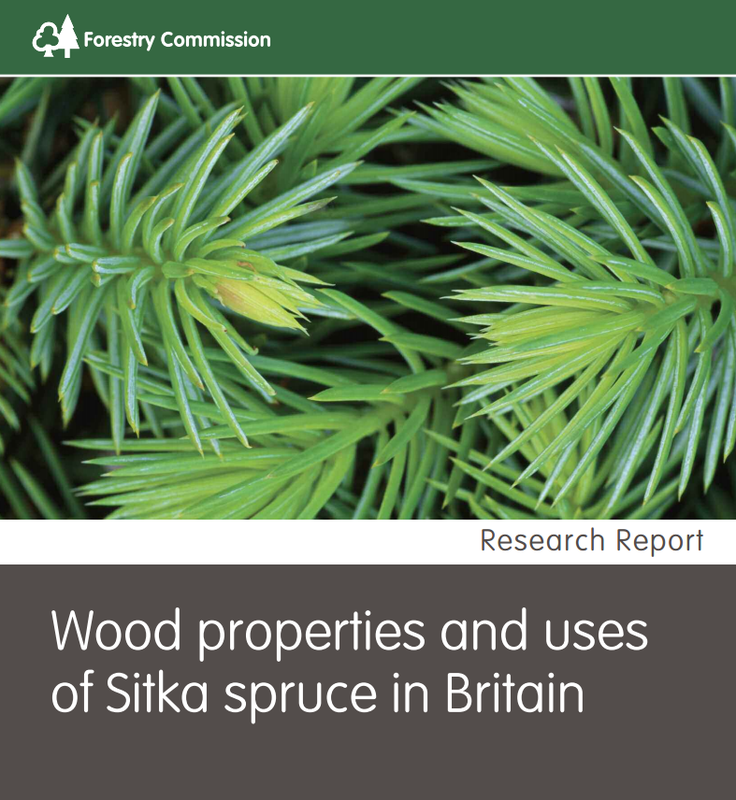 John Moore’s report summarising all the available knowledge of the properties of UK-grown Sitka spruce is available for free as a downloadable pdf from the Forestry Commission. Research Laboratory (FPRL), Building Research Establishment (BRE), Timber Research and Development Association (TRADA), Imperial College London, University of Oxford, University of Wales Bangor, and University of Aberdeen. Smaller research groups were also based at Abertay University and Buckinghamshire Chilterns University College. 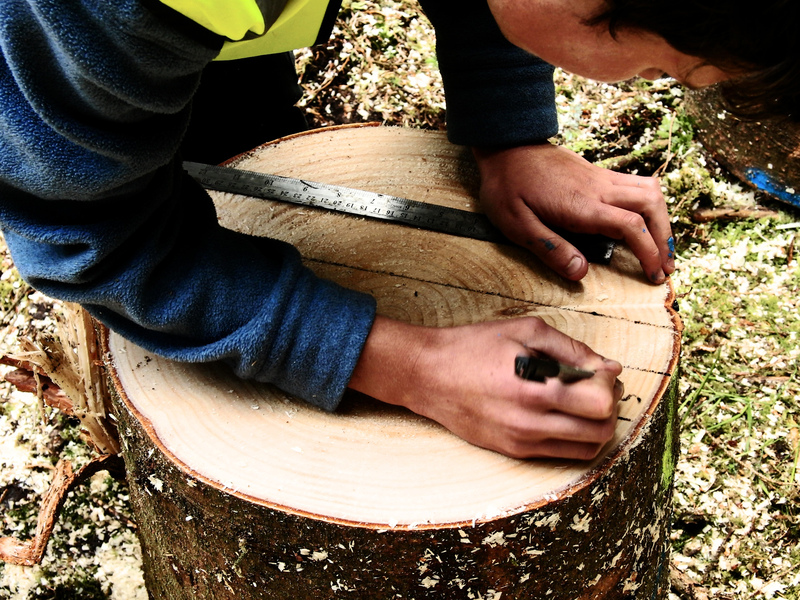 Most recently, research groups at Edinburgh Napier University and the University of Glasgow, in collaboration with Forest Research, have investigated the wood properties of Sitka spruce as part of the Strategic Integrated Research in Timber (SIRT) project.